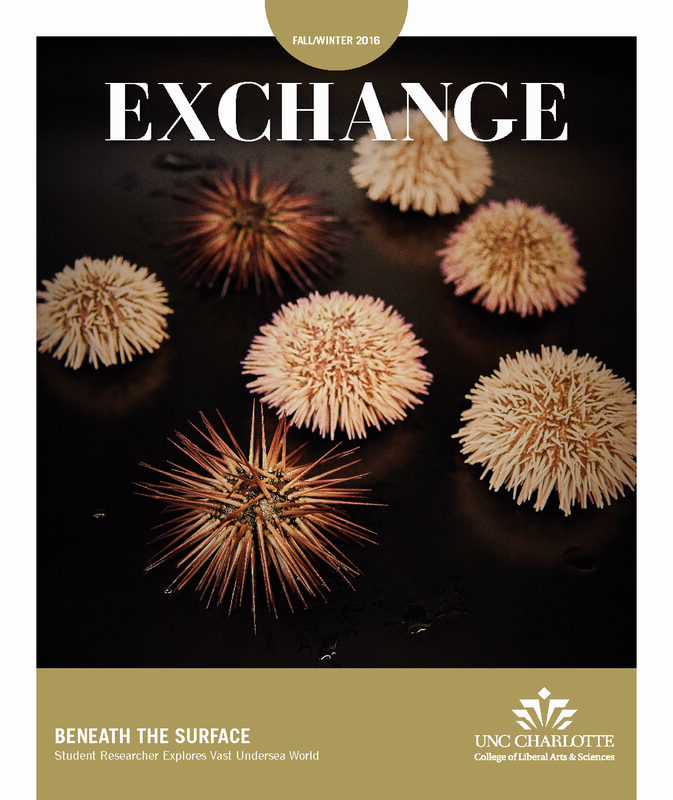 This Fall-Winter 2016 issue of the College’s Exchange magazine showcases the College of Liberal Arts & Sciences’ commitment to the values of community, of diversity and inclusion, and of ethical behavior. Events in the world have reinforced the need, more than ever, to help our students and each other learn to navigate the world with curiosity, compassion, and empathy. Stories in this issue demonstrate the pervasive engagement of the college and the community in trying to address issues of social justice and societal needs. Dean Nancy A. Gutierrez notes that the college’s mission of education and research to “leverage discovery for the public benefit,” remains constant, as evidenced by this issue of Exchange. You may access the issue here.